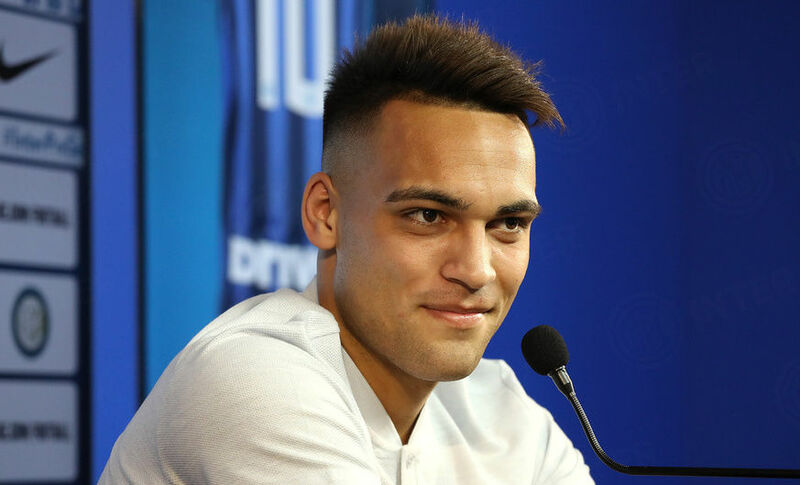 LAUTARO MARTINEZ: "INTER'S PROJECT CONVINCED ME RIGHT AWAY"
The Argentine at his presentation: "This is an impressive group and I was welcomed very well. 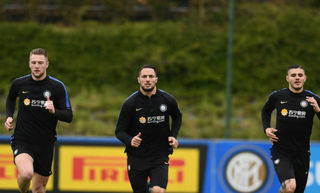 We're preparing at our best for upcoming challenges"
APPIANO GENTILE - The first press conference of Lautaro Martinez’s time as a Nerazzurri player took place today at the media room in the Suning Training Centre, starting with the Argentine forward responding to questions on his choice of shirt number. "Wearing the number ten shirt doesn’t weigh down on me because I already wore it at Racing. I asked the club to also have it here, it was free and I’m very happy to be able to wear it. The reception I received was great, my teammates did very well in how they greeted me. There’s a great group here and we’re working hard with our Coach to approach the season in the best way possible. My role model? I was always inspired by Radamel Falcao, I really like his style of play." 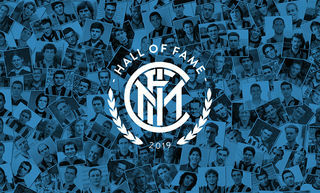 "From the first moment when Inter went to Buenos Aires to speak with me, I was won over by the project. I loved the idea of playing here right from the start, having the trust of a Coach such as Spalletti was also influential. I hope to be able to make the most of my abilities to help the team. 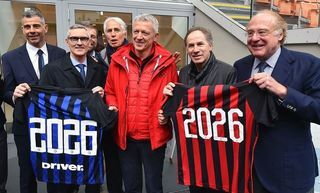 I had contact with other clubs but when Inter came in, there were no doubts. I spoke a lot with Diego Milito who explained to me what it means to wear the Nerazzurri’s shirt and how important this club is. He made history in these colours, it’s now up to me to do well. It was also impressive to get to know a legend such as Javier Zanetti. My relationship with Icardi? I was already in touch with him, I thank him for all the interest he showed in my situation, he asked me right away if I needed anything." "I’ll work at my best to improve, to earn a starting spot and to help my teammates. My first days here went very well, the team has strong values on a human level. 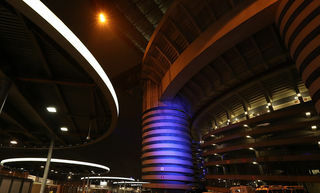 This atmosphere allows you to work at your best, Spalletti has very clear ideas so we all know what direction we must push in as we approach the challenges that await. To play in the Champions League is a dream come true, we’ll fight to do our best in it."